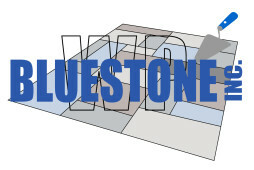 WP Bluestone is a local masonry and concrete company that has been serving clients throughout New York City since 2003. In the Bronx, we specialize in concrete services including landmark sidewalks, tinted concrete, small repairs, and detail-oriented work. In Brooklyn and Manhattan, we expand our work to bluestone including landmark restoration, thermo finishing, and natural clefts. Contact us today for more information!